BiznextIndia : The Water & Effluent Treatment Business of L&T Construction has secured orders from government clients from 3 states i.e. Odisha, Tamilnadu and Jharkhand. 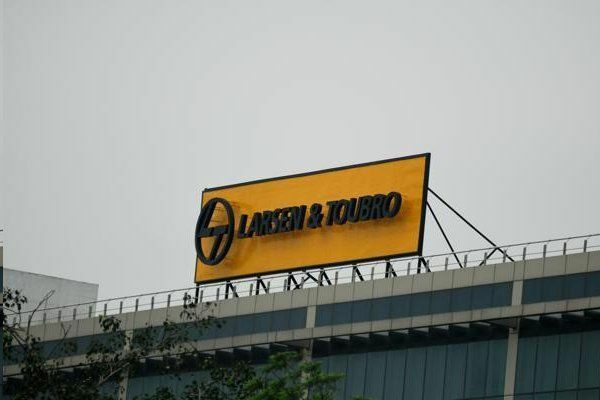 L&T has bagged a repeat order from the Rural Water Supply and Sanitation Department for the execution of an Individual Rural Water Supply Project in the Boudh district of Odisha. The project will cater to the drinking water requirement of 747 villages in the district. Another order from the Water Resources Department, Govt. of Odisha has been secured for executing a Mega Lift Irrigation Project Cluster IV (MLIP Cluster IV). Meanwhile, the company has secured 2 orders from the Water Resources Department, Govt. of Tamil Nadu; the first one for the execution of the Athikadavu-Avinashi Scheme and the second, for the construction of a new Regulator across the southern and northern arms of the Coleroon river on the downstream side of the existing regulator at Mukkombu (Upper Anaicut) near Tiruchirappalli. The Athikadavu-Avinashi scheme is proposed to alleviate the plight of farmers in drought-prone areas of the Coimbatore, Tirupur and Erode districts. In Jharkhand, the company has won two orders. The first order is from the state’s Water Et Resources Department for the execution of the Garwah Lift Irrigation Scheme on an EPC basis. The Garwah Lift Irrigation Scheme proposes to recharge the ground water resources by filling 366 ponds and other water bodies in the Garwah district, to help farmers in a command area of approximately 51,628 hectares. And the second order from Jharkhand Urban Infrastructure Development Company Limited (JUIDCO) is for integrated infrastructure development works which includes wastewater systems, storm water drainage, water supply Et recycle water systems, transport Et circulation (road), power infrastructure, smart street lighting systems, and land development in ABD area of Ranchi Smart City on an EPC basis.